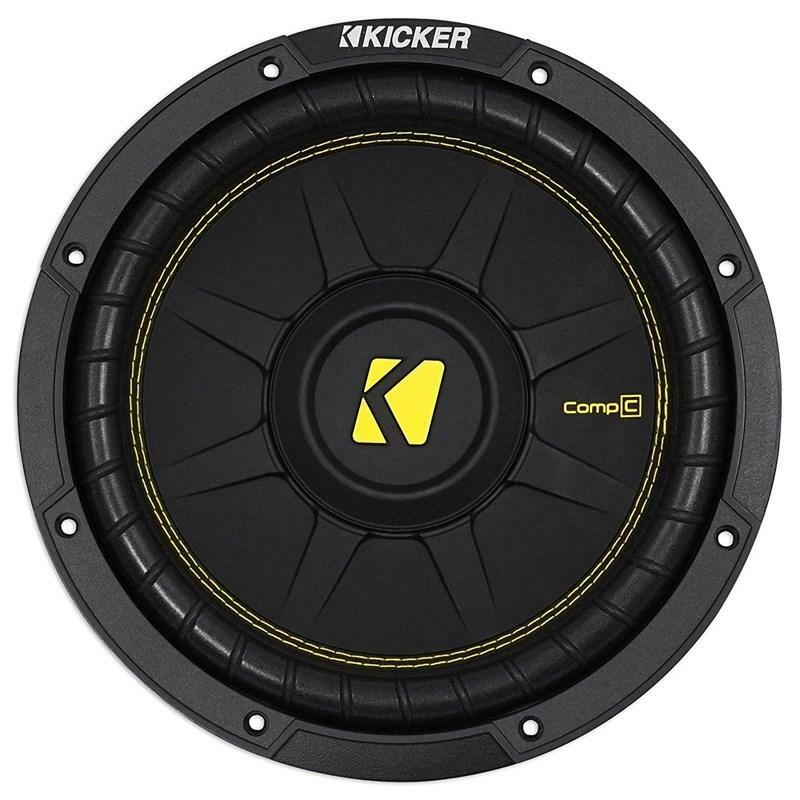 Enjoy perfection in your sound system with these Kicker coaxial speakers. 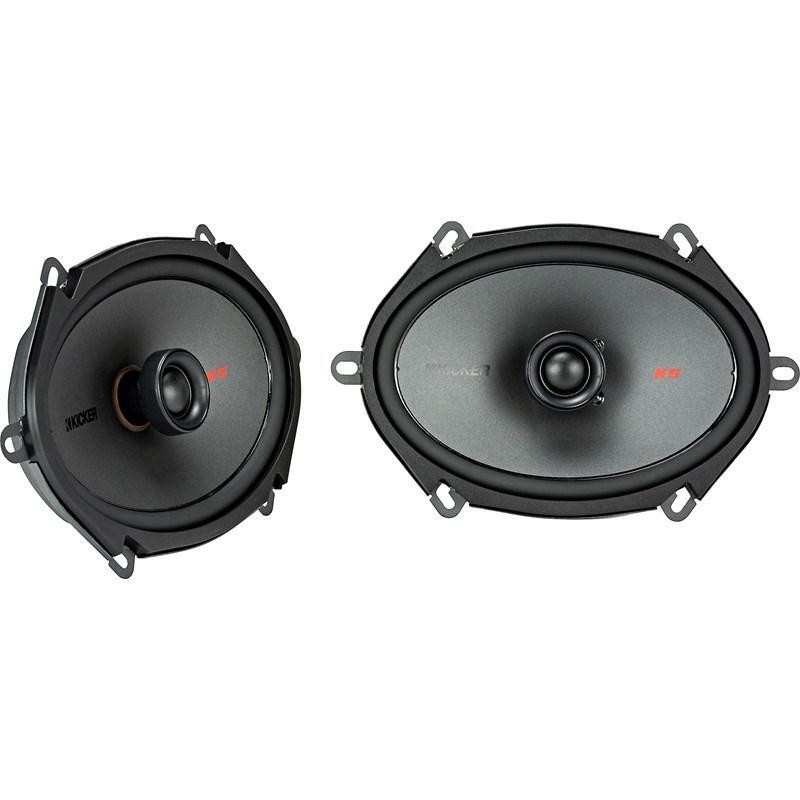 The 2-way speakers feature a 3/4 -inch tweeter for clear 4 ohms impedance. 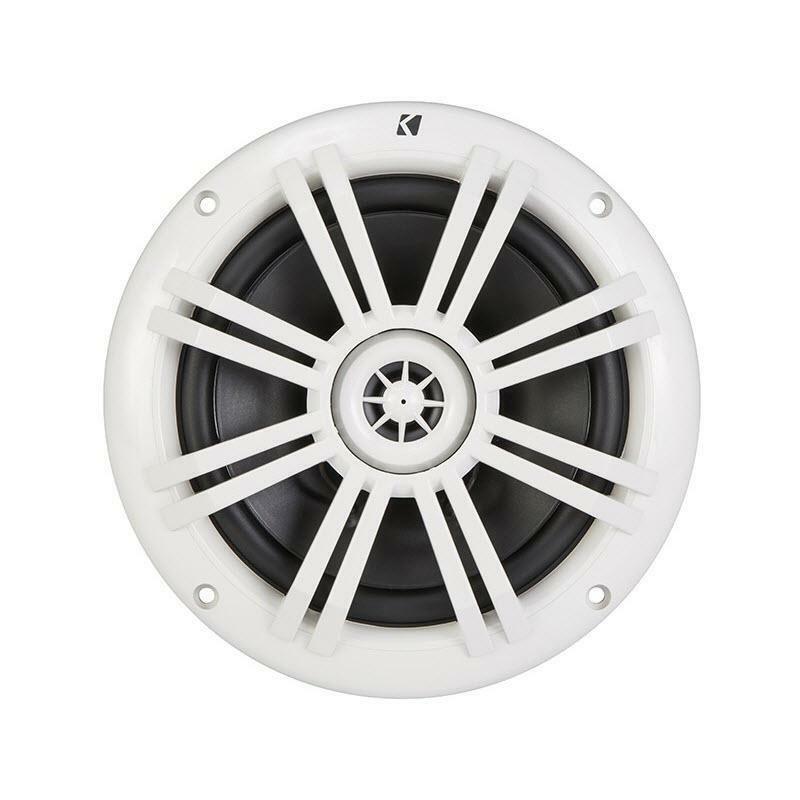 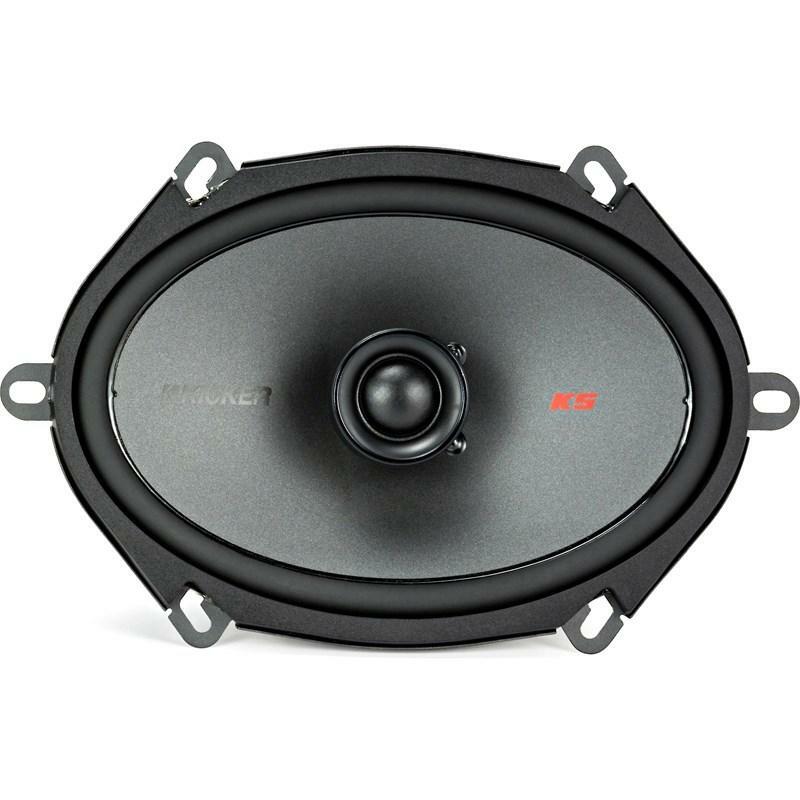 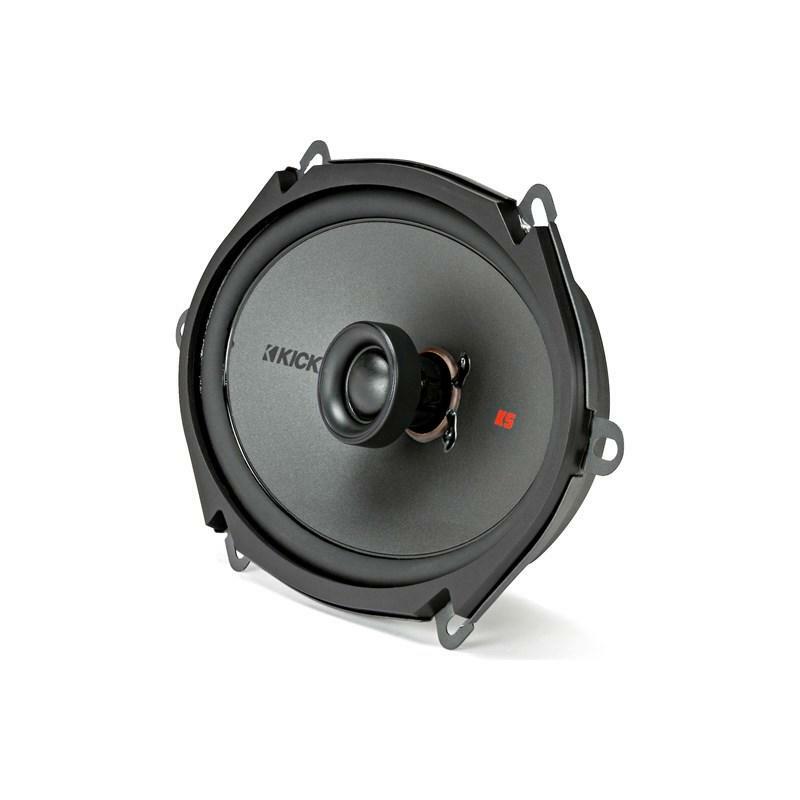 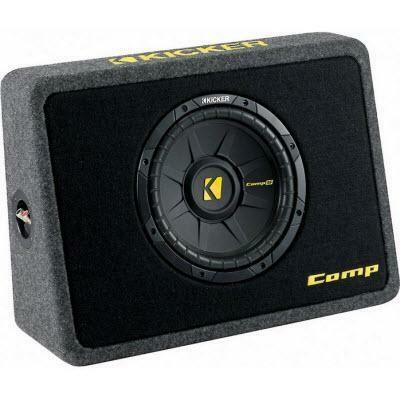 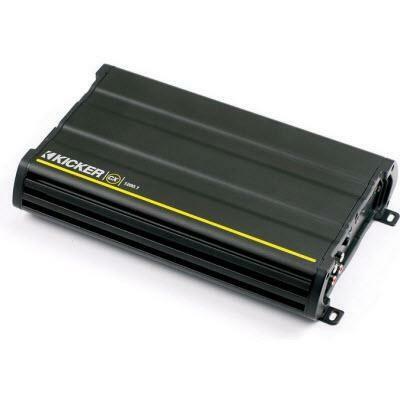 A rubber woofer surround ensures little vibration even with deep bass, and these Kicker coaxial speakers boast a thin mount design so you can easily incorporate them in your vehicle.